We are finally unveiling some of the very exciting news we were so eager to share with you all. Turn today for one of the big announcements: we are so proud to announce that “MiBots”, our next animated feature already in development, officially started pre-sales at EFM Berlinale 2018! 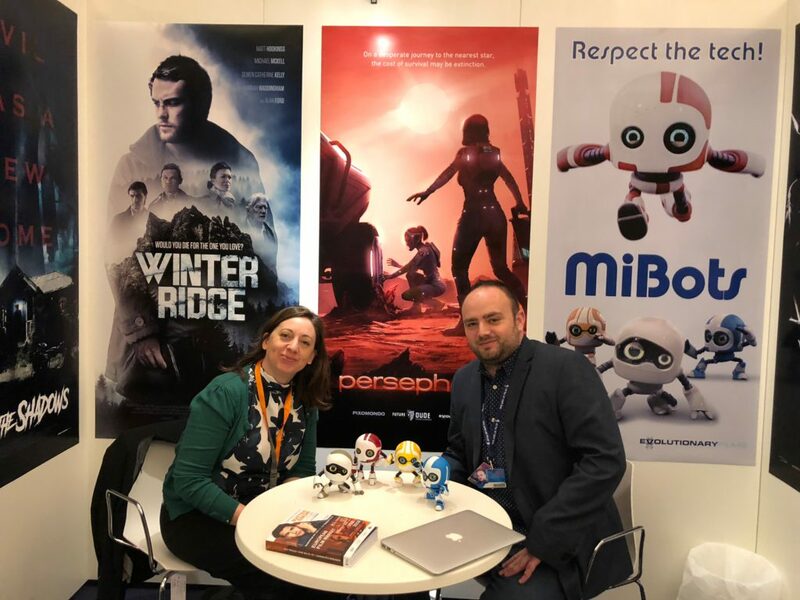 Evolutionary Films (UK) is handling the international sales for all markets and very specially the biggest market events of the year at EFM (Berlinale), Marche du Film (Cannes) and AFM (Santa Monica). 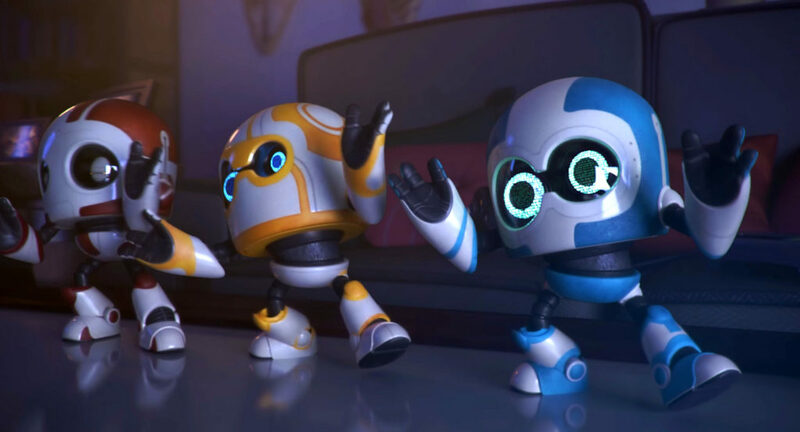 To be produced at Wise Blue Studios by Nathalie Martinez and Jamie Thomason, “MiBots” tells the story of a 14-year-old scientist girl who befriends a group of zany, futuristic, and adorable robots. They team up to thwart those who might use their special powers for evil, military purposes or worse! Can they learn the spirit of their magic before evil Dr. Shultz discovers the enchanting power of Mi’s bots? Based on an original idea by Maxi Valero, the movie will be produced in Valencia (Spain) and Los Angeles (USA), where director, writers and cast department will be based. The production of the movie itself will happen in Spain between Valencia, where the company has its headquarters, and Tenerife, where Wise Blue Studios also plans open new studio facilities.